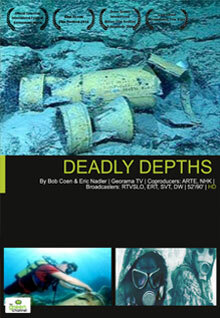 More than one million tons of chemical weapons are lying underwater, near our coasts. From 1917 to 1970, armies have systematically been dumping their mortal poisons into the oceans all over the world. Little by little, the active substances are being released. Why did politicians and military staffs make this decision? What are the consequences on maritime life and on our health? This 2-year investigation explores the issue in all its dimensions and searches for solutions.